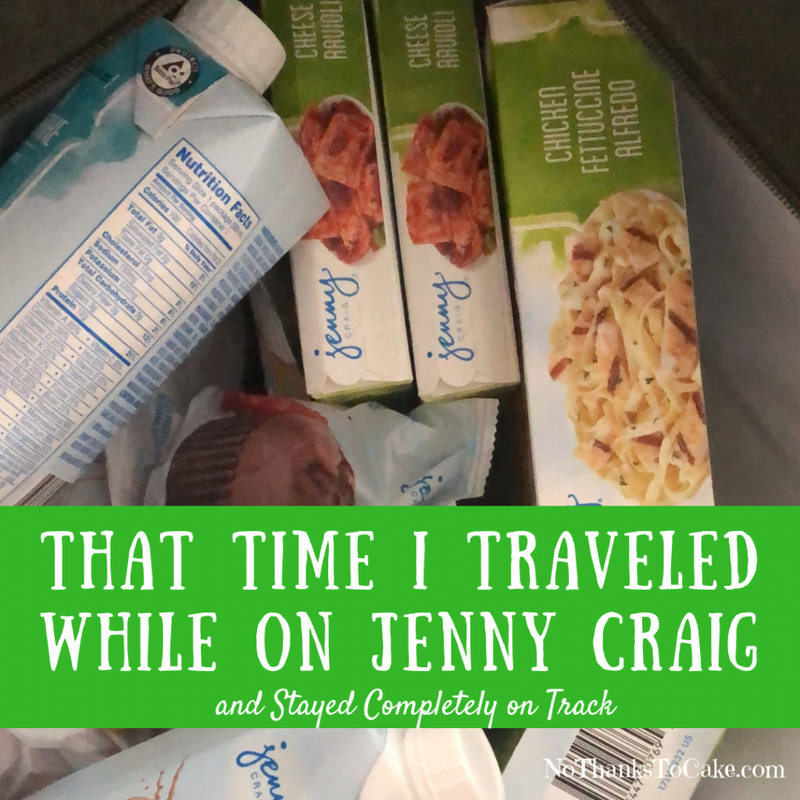 I’ve written posts in the past about what it’s like to travel while on the Jenny Craig program. The old adage “Where there’s a will, there’s a way” applies heavily. This weekend, I headed to Memphis to visit with my family. Time with my family is pretty rare, and usually turns into a celebration of sorts. If you’ve had the pleasure of meeting my fam, we’re a pretty loud, gregarious bunch of folks. (Right now, my niece is cringing and objecting… but yes, she too has a lot to say.) My typical trip to Memphis is over Christmas, when we eat and drink our way through the holiday. This past weekend (most certainly not a holiday! ), I knew that I couldn’t let all of my progress come to a screeching halt over a three day family visit. 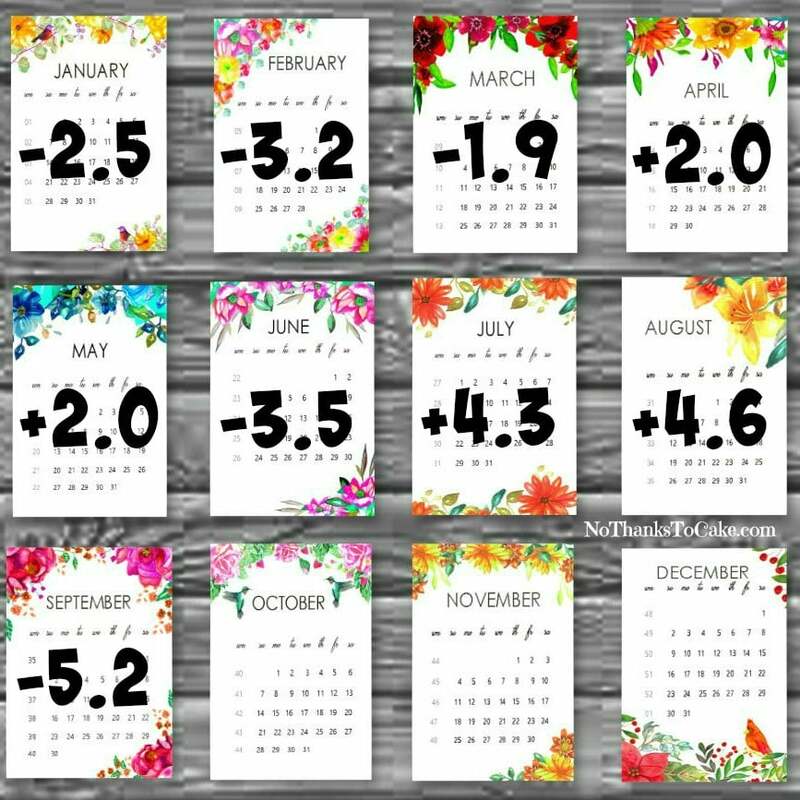 As I do weekly, I reviewed my plan of attack with my Jenny Craig consultant Norma. We put a plan together when I ordered food to make sure that I had everything that I needed for my trip. We both agreed that I would do my best to stay on track while I was in Memphis and put a plan in place to make the magic happen. First, I added extra shelf-stable options to my food order. 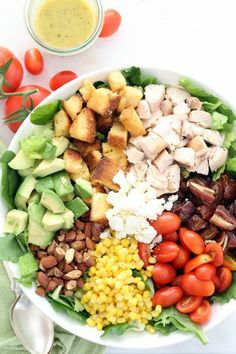 Jenny Craig not only has a wide variety of frozen menu options to choose from, but they also have some that are cupboard-friendly as well. I picked my favorites (ahem… the Jenny Craig Cheese Ravioli and that yummy S’mores bar) with full intention of living of ravioli for a few days. I literally could live off the ravioli for lunch and dinner for days. I really like it whether I’m traveling or not. Next, I called my sister-in-law to talk about the food situation. Beth is INCREDIBLY supportive of me and my weight loss journey (always has been!) and is a mega-fan of No Thanks to Cake (naturally.) When I told her that I was bringing cheese ravioli, Cranberry Almond Cereal, and such. Her response was “Great!” When I’m traveling for work, I can see this getting a little trickier, and I was thrilled that Beth didn’t seem to mind. I also mentioned that I’d like to lay off the wine for the weekend as well. While I could definitely work a glass of rosé into the plan here and there, it just doesn’t seem worth it right now. Remember, I’m already 21.4% to my first goal of 42 for 42, and I don’t really feel like slowing things down because I couldn’t resist some pink wine (even if it’s the tastiest of all the wines…) The Memphis folks are beer drinkers; the mention was more so they didn’t pick up any wine for me, as I wouldn’t be needing it. Later that same night, she sent me a text encouraging me to consider checking a bag with my frozen foods and an ice pack! She reminded me that she often does this with her favorite New England foods, and I thought I’d give it a shot. To make sure that everything made it to Tennessee safely, I did a little online research. According to what I found, there is no issue with checked luggage containing frozen foods and ice packs. Dry ice is not recommended without full disclosure to the airline. Additionally, I found out that I could even carry-on my bag, assuming everything was frozen solid at the time I went through TSA’s security checkpoint. Considering that I was flying on a small United regional jet and my bag felt like it weighed 50 pounds with all that food, I opted to check it. 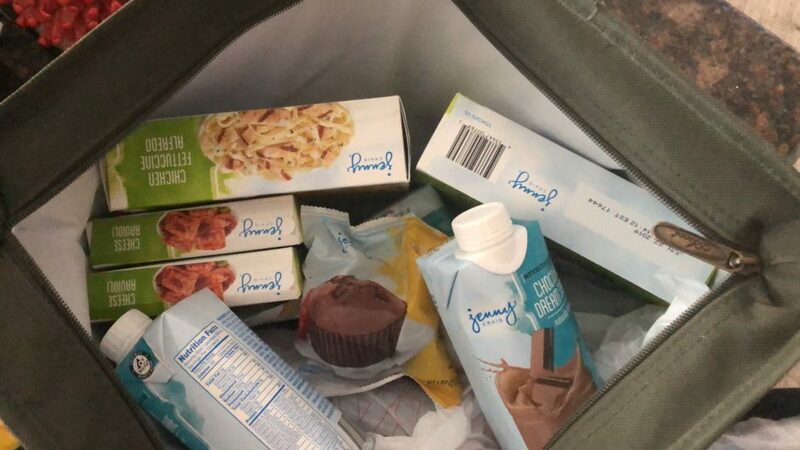 Shakes, meals, cheese ravioli, snacks, and anytime bars… they were all packed in a cooler bag and fit perfectly atop my clothes for the weekend. On the way home, when everything has been eaten, I’ll simply carry on that same bag. Easy peazy! As a fun extra, I didn’t use ice packs in my cooler and instead I used two quart sized bags of roasted hatch chile peppers! My brother loves these, so I thought I’d bring some for him to enjoy through the fall. They’re so good… and quite the Colorado delicacy! I left for the airport around 3pm, with my flight landing in Memphis around 930pm. Dinner definitely needed to be on the go! Amongst us friends: I thought about getting that rockin’ beet salad from Root Down that I always get at the airport. 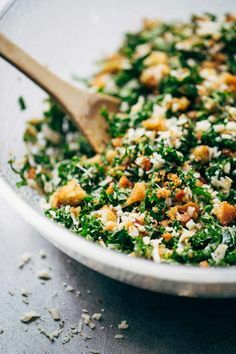 I DIE for that salad… it’s so good. Something I learned this week: Beets aren’t on the fresh and free list with Jenny Craig anymore. They’re fairly high in carbohydrates and sugar and land in the starch category now. Eating beets, while beautiful, colorful, my favorite, and in season (sigh) are not on my plan for a while. 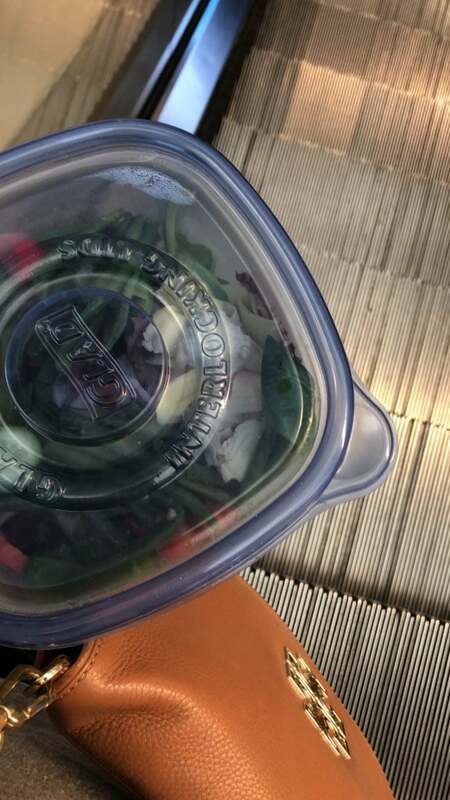 I did what I consider to be the next best thing: I packed up dinner and took it with me! I still had one food-prepped salad in the fridge. I grabbed a Jenny Craig Balsamic Vinaigrette salad dressing and some Ranch Snaps for a yummy snack! Here’s where it gets nuts y’all (like the over-the-top piéce de résistance) – – I cooked up a package of Jenny Craig Spaghetti and Meatballs, chopped up the noodles and meatballs, topped it with some Williams-Sonoma pizza seasoning (I really put this on everything,) and put it in a food thermos. BOOM! Had I been a little more careful on the way out the door, I would have grabbed my cucumber slices and red bell pepper slices I had in the fridge… but alas, I still did really darn good! TSA didn’t even look twice at the fact that I had a three-course meal on hand going through security. While I usually have a Subway sandwich in hand, this meal just looked a little different and made me nervous. No need! All good! I always save room in my backpack/carry on bag for an empty water bottle. Hydration is incredibly important (especially when you fly), and who wants to pay those outrageous prices for bottled water – – not this girl!!! I’ll save that cash for other things you’ll read about later…. 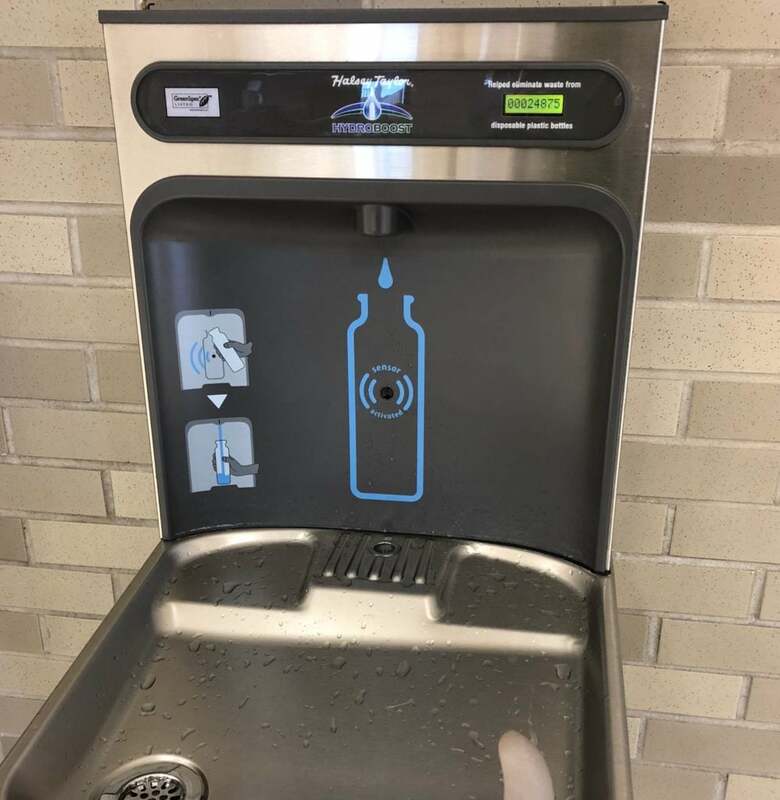 There are often water bottle filling stations near the water faucets close to the men’s and women’s restrooms. If you don’t see these, coffee shops will also fill your water bottles (the nice ones will add ice too!) Another option is a restaurant that has a soda fountain where you fill your own drinks. There’s always a water spout. The only thing I forgot on this trip was the fact that I hadn’t had any fruit all day. On the Jenny Craig 1200 calorie program that I’m on, I should have one and a half servings of fruit every day, in addition to my Jenny Craig food, vegetables, and other items. I spotted a container of grapes and picked those up. 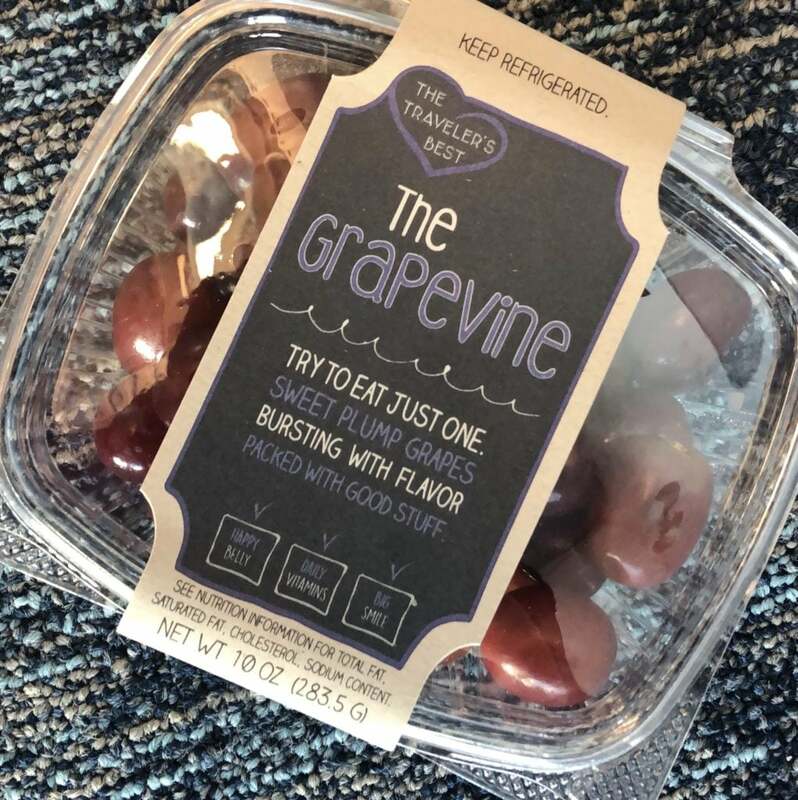 Here’s the bad part though: I paid $7.55 for about 1 ½ cups of grapes. Ugh. At least I got them, and I didn’t spend a ton of airport food… so I suppose we’ll still call it a win! Thank goodness they don’t really feed people on planes anymore (unless you’re a first-class flyer, which I’m not.) Just the same, I did have some opportunities to say “no thank you” as the flight attendant rolled by with her cart. United has tiny bags of awesome snack mix. Tiny or not, I don’t need no stinkin’ snack mix (did I mention that I had a backpack full of food??) I did accept a diet soda, and some extra napkins for the Jenny Craig feast that was about to go down. Knowing I had a big meal ahead of me in the next three hours, I went ahead and ate my salad first. I poured the dressing onto my salad and ate it with some plastic silverware I picked up at a random restaurant on the way to my gate. So easy! 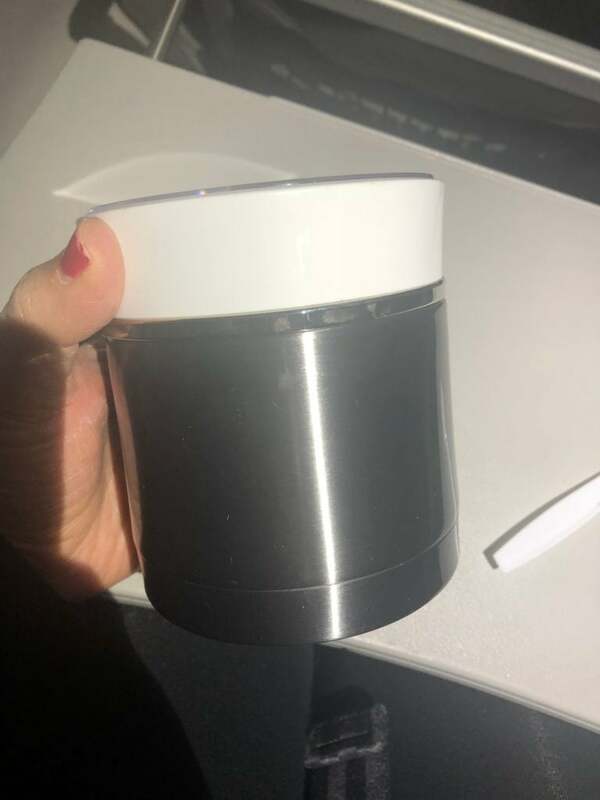 And then, just when I thought I’d been crowned queen of travel, something crazy happened: I couldn’t open my food thermos. What???? I’m blaming it on cabin pressure at this point, but that metal container couldn’t have been sealed shut any tighter. 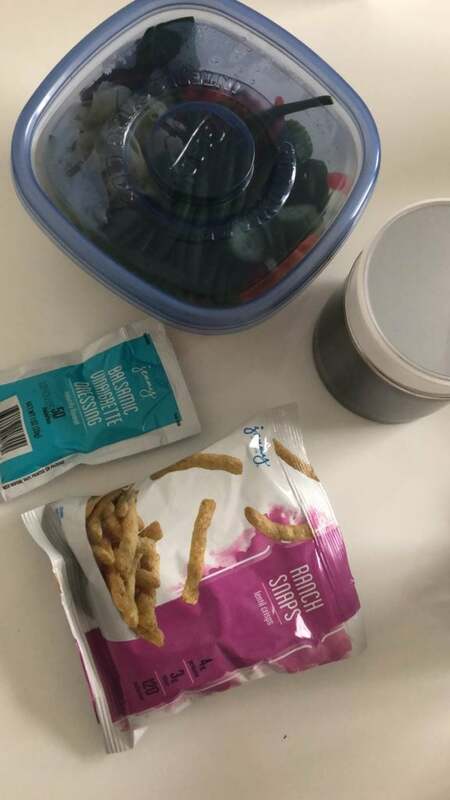 With no strong man in sight to give it a try (and convinced that it was the change in pressure), I was extremely grateful to not be terribly hungry… and enjoyed my ranch snacks instead. Word to the wise: If you bring a food thermos, crack that baby open before takeoff, just to be safe. Traveling and Staying on Plan isn’t IMPOSSIBLE, y’all. It just takes some planning. Going back to that great quote from my girl Rachel Hollis: You have to focus on what you want most, not what you want now. What are your favorite travel tips for staying on track?